Putnam County Playhouse: HAZEL DAY LONGDEN THEATRE WELCOMES YOU! Since the Hazel Day Longden Theatre was opened in 1983, patrons have entered the front of the building through the original doors. 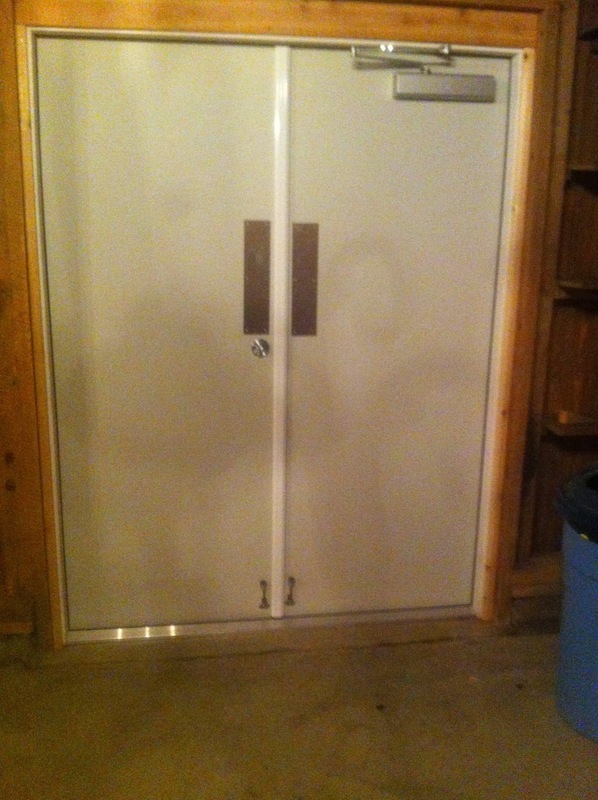 The past few seasons, those wooden doors have become more difficult to close. 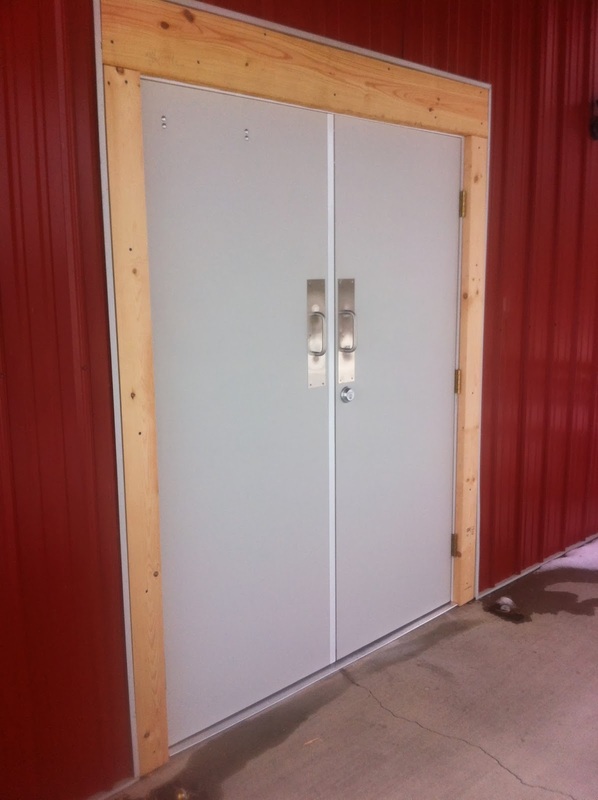 In order to make the facility more secure, we have added new doors! We are also working on a couple of other surprises that will make your visit to Putnam County Playhouse even more comfortable this year! Construction was done by Dan Dobson of Daniel Builders. Watch the website for more details on auditions!